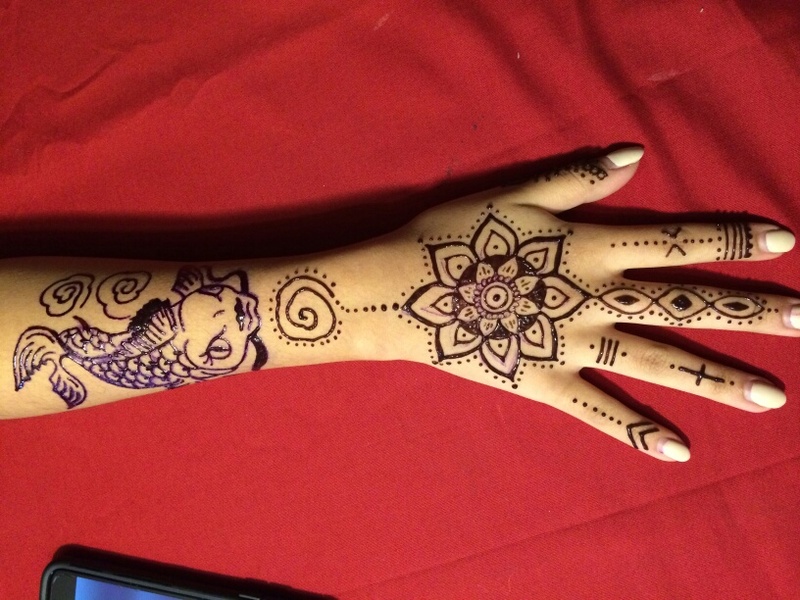 We do temporary henna tattoos. 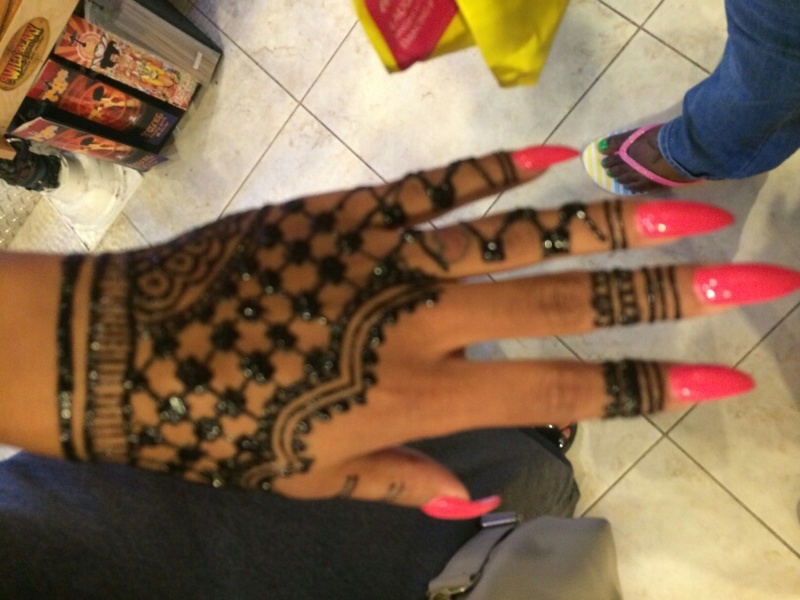 We use Jagua ink all natural and very pretty. The art work last between 2-4 weeks , we take pride in our work, working very hard to make sure you get the best quality and art around the world. 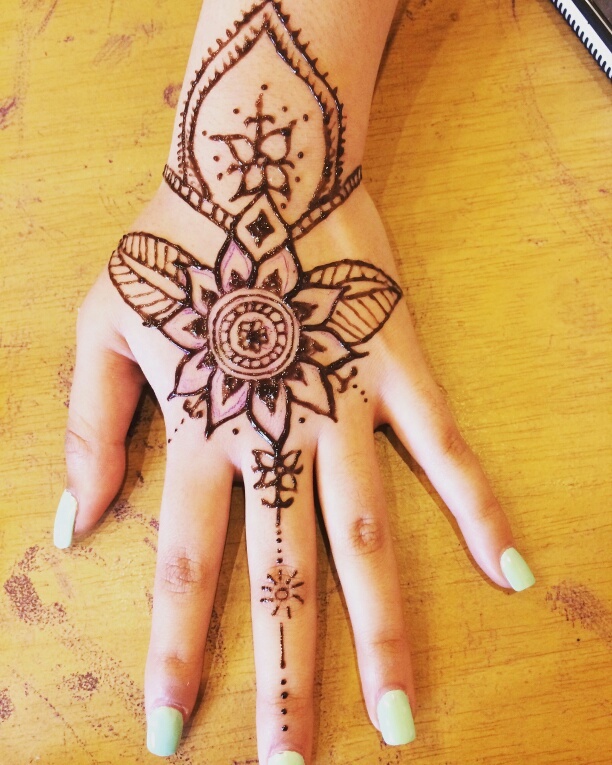 If you are interested in some of the best henna art work please book us today! Over 5 years of experience. When you book with us you can be confident In knowing that you picked the best in the business. We take pride in our work to insure you get the best art work available.